Stay with us between 01/05/19 - 20/09/19 and save with this great special. Stay 7 Nights for the price of 6 in a 2 bedroom 2 bathroom self contained apartment (maximum 4 guests) with picturesque river and some ocean views. Subject to availability and allocations. Stay 5 nights for the price of 4 in a 2 bedroom 2 bathroom self-contained riverfront unit (maximum of 4 guests). 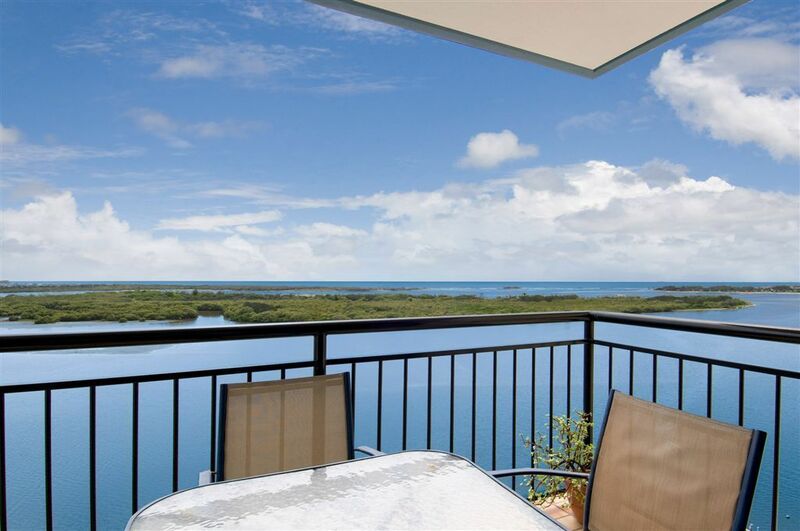 All units have lovely river views with some also having ocean views. Subject to availability & allocations. Seniors Card or Seniors Pension Card required. 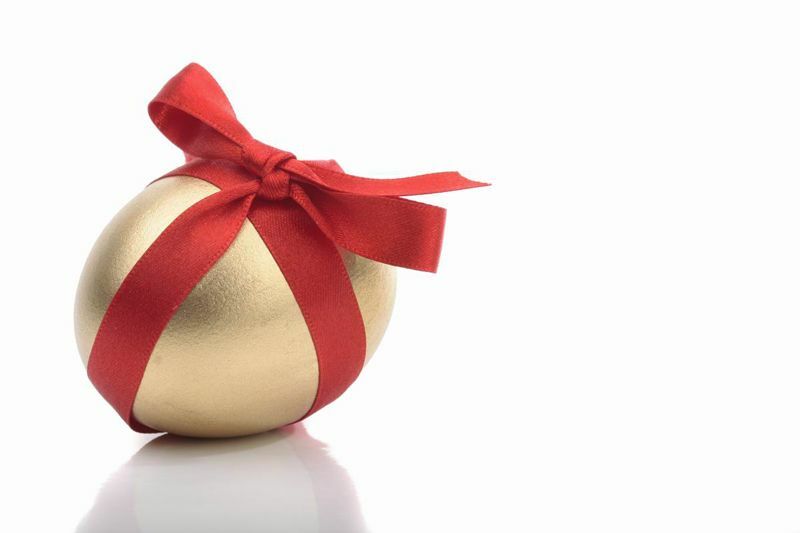 The cost is just $704.00.00, Not Valid with any other offers or Qld school & public holidays . Want to escape to somewhere a little warmer for winter then the Sunshine coast is the place. 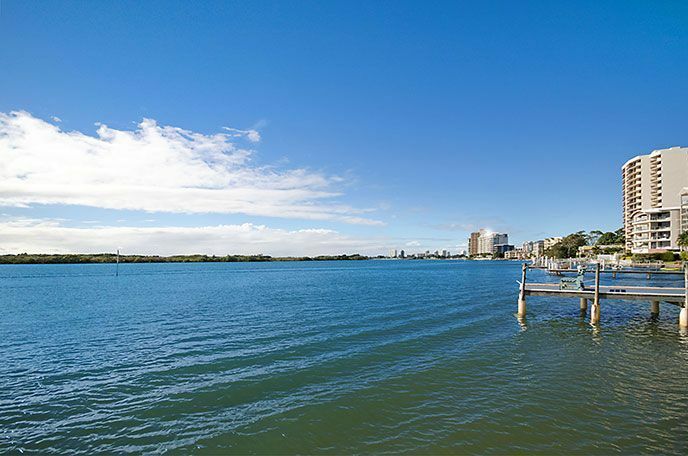 2 bedroom / 2 bathroom self-contained units overlooking the Maroochy River. Minimum 4 week stay. Tariff covers 2 people. Extra cost for visitors is $40 per night. Stay 4 Nights Easter 2019 Special Book direct through our website to secure one of the Riverfront 2 bedroom / 2 bathroom self - contained unit. Don`t wait too long as there are only a few left.